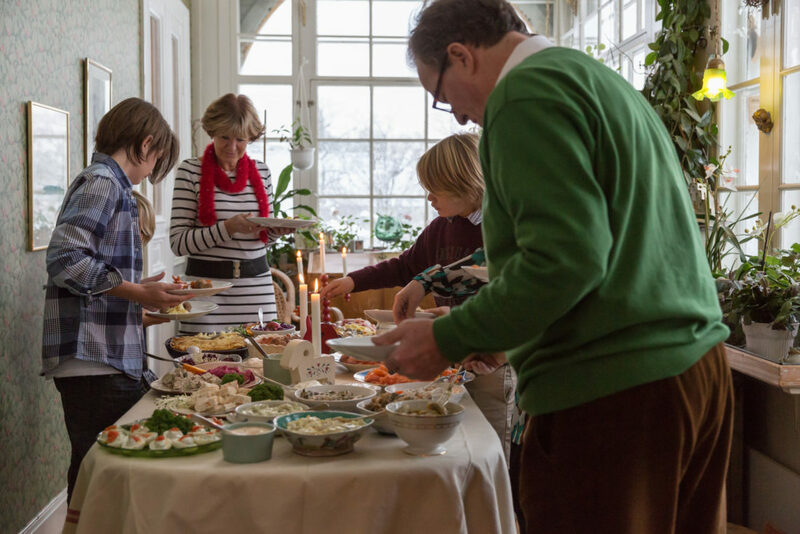 Despite what people think, Sweden is a country of traditions. Even though most of the Swedes are not religious, they understand the power and the meaning of traditions. That is the main reason why they still celebrate all of the big holidays that are known for being religious, like Christmas and of course, Easter! 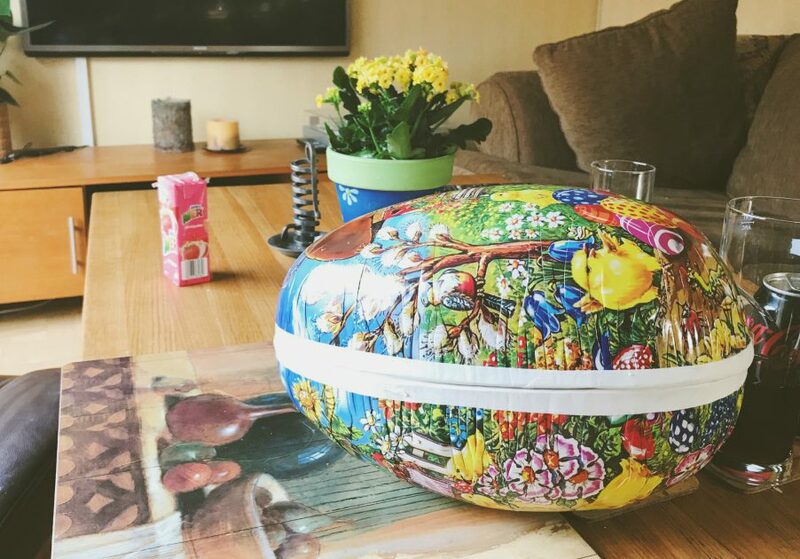 In Swedish, Easter is Påsk and this day, as many other celebrations, is full of food, family dinners and decoration. And this is what this post is about! 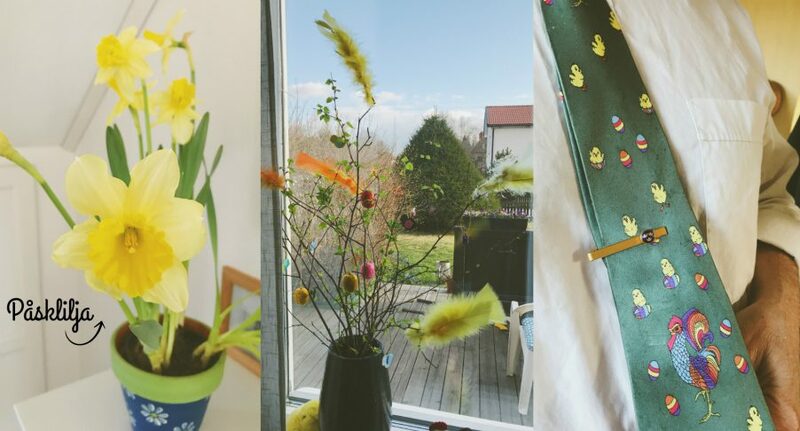 I had Snapchat during this Easter and many of you were extremely curious to know how this holiday is celebrated here, and if Snapchat was not enough, here I will explain everything I saw and experienced in a real Swedish Easter in a very traditional Swedish family. Hope you guys like it! Saturday is the big day here in Sweden. 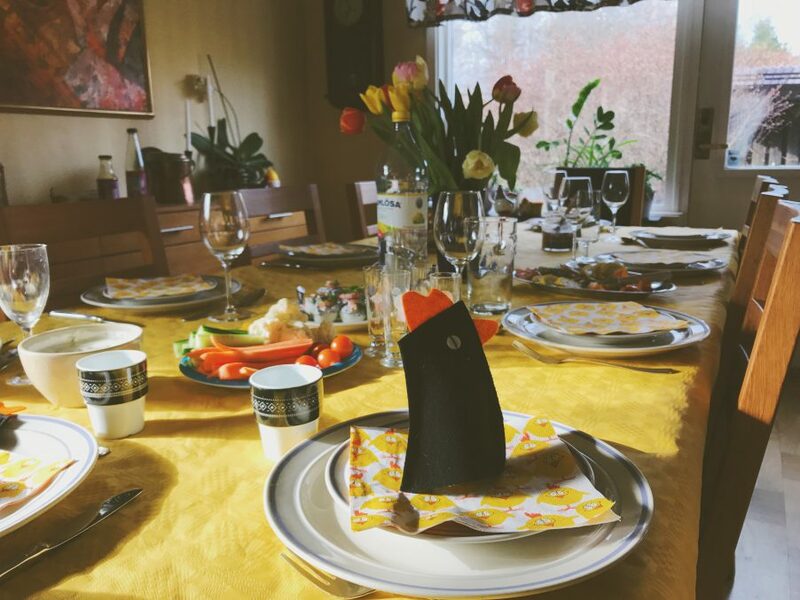 When we arrived at the Erikssons’ house, everyone had its own task with the dinner, the table and I imagine that the decorations were up since the day before. While the kids played outside, I observed how the making of the food was as much important and social as the dinner itself. When the table was ready, the kids sat down first. It was time to color some eggs! 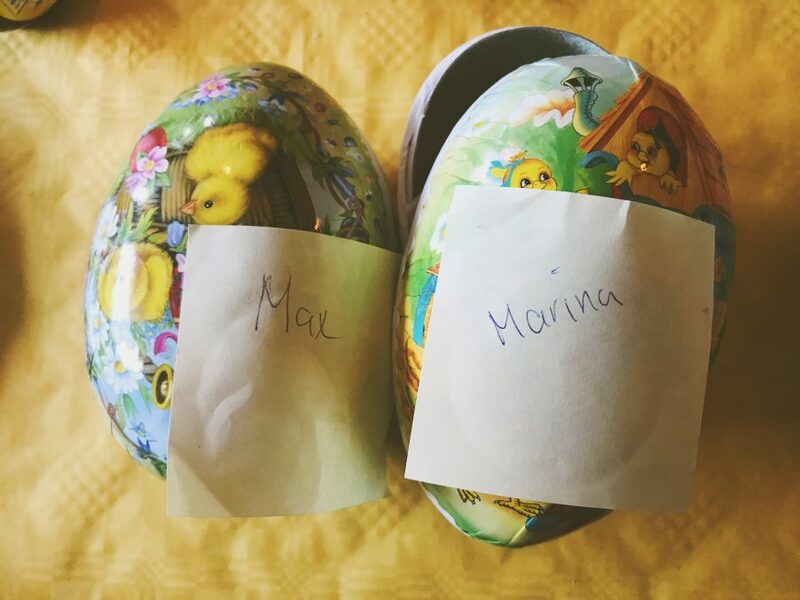 We don’t have that in Brazil, but I knew it was a tradition in many different places so I knew how it worked: some eggs are empty so the kids can color it with colorful pens. The dinner could not be more Swedish for me. 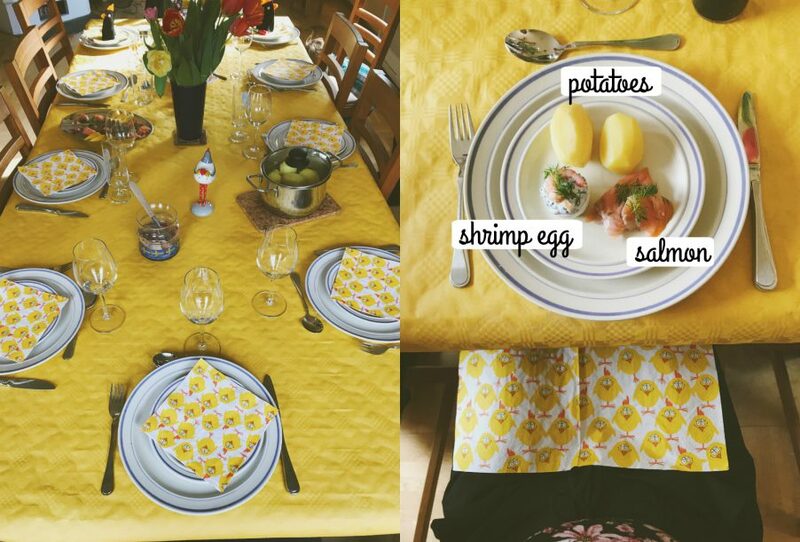 Although it was Easter, I couldn not help but remember Christmas dinner with all the potatoes, salmon, eggs and herring; the food that used to be strange for me and now feels like home. After the first course, we had barbecued salmon and meat, with rice and more vegetables. I remember that before coming to Sweden, my general idea of any food that was not Brazilian would be some tasteless food and I was so wrong! A lot of strong taste and different food to try, exactly what you want for a full experience! 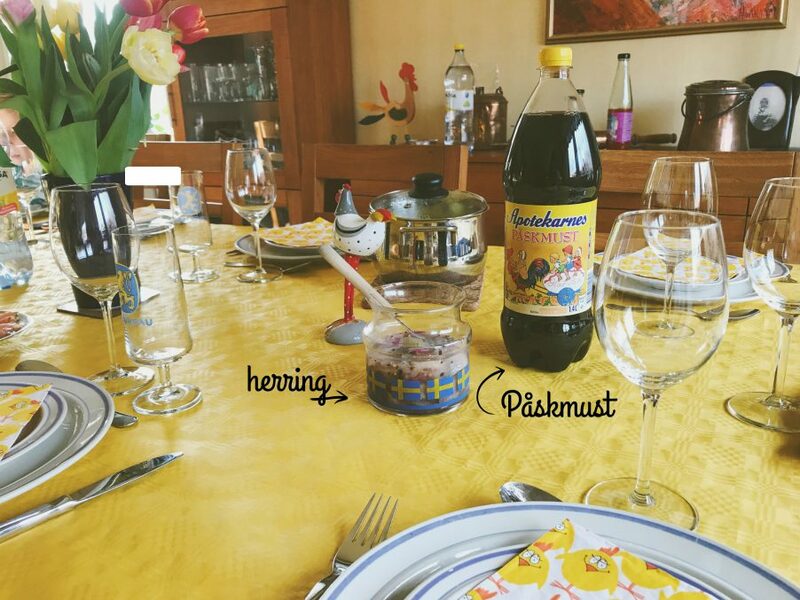 The herring is the food that everyone is scared of. Believe me, I was also scared and now I love it! 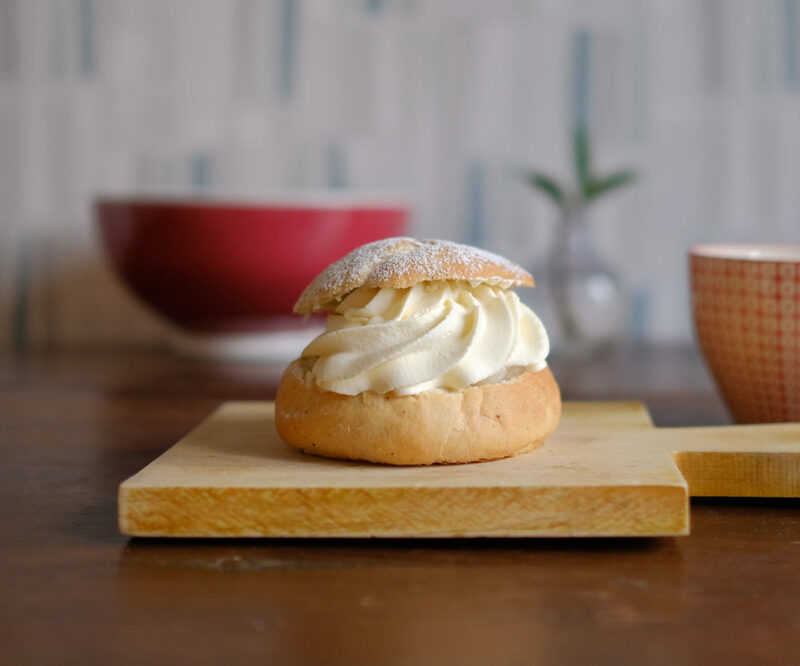 Perfect combination with boiled potatoes <3 But we should talk about Påskmust, right? 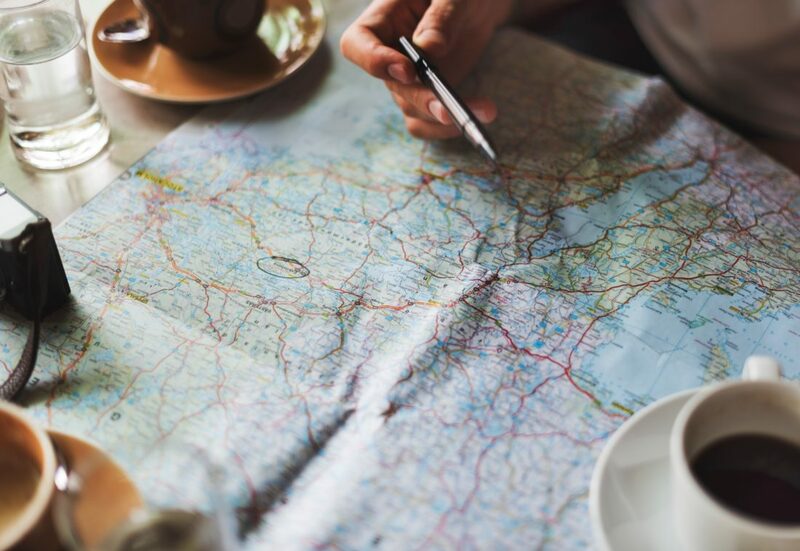 In case you are curious, you should just read Francesco’s post on Julmust, because it is the same thing. I crossed because some Swedes might desagree hahaha this is the beverage of the season again and I love it. Can’t get over how good it is! Hope you guys liked this post! 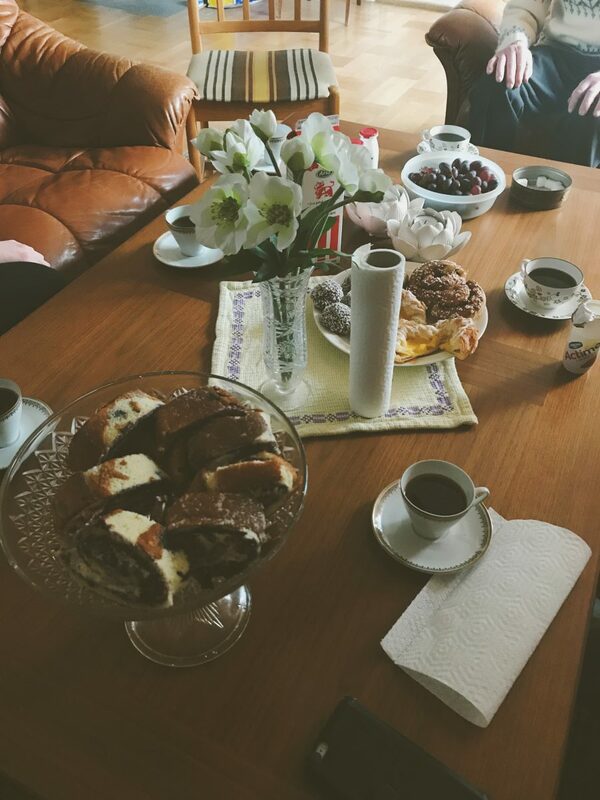 I love showing you guys Swedish Holidays and traditions, can’t wait for the next one. 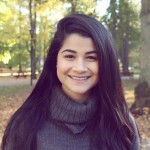 Feminism in Sweden – the question of equality and progress. Podcast.